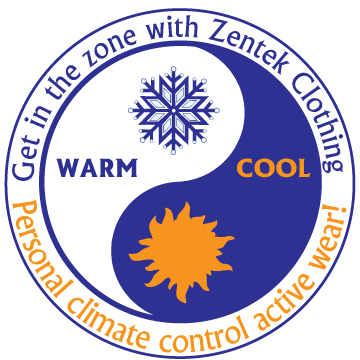 Clothing for Men and Women. 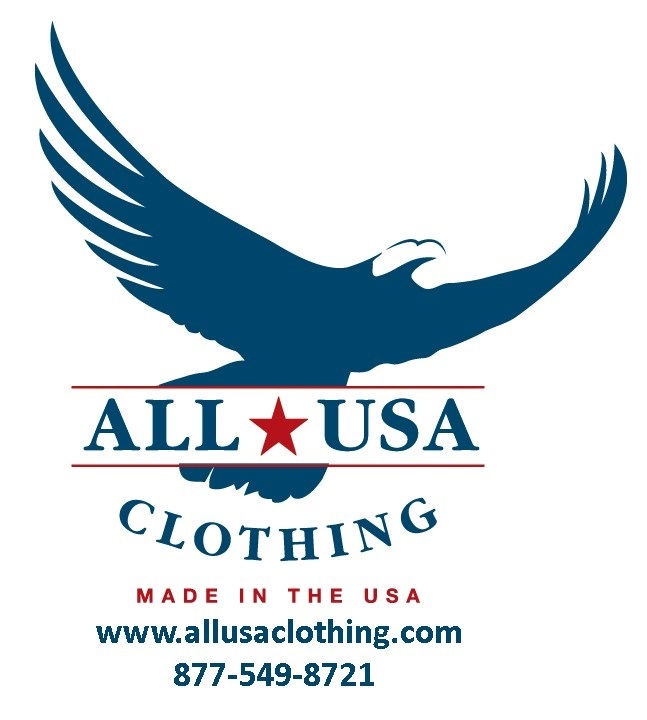 At the All American Clothing Co our clothes are made by using the best USA materials and labor. Clothing for men 6’3” and taller specifically designed for their height. Made in the Pacific Northwest. Athletic caps/caps. 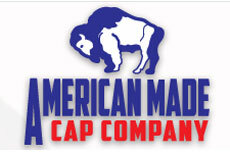 American Made Cap Company stands for quality and craftsmanship and we truly make caps here in the U.S.A.
American Oilfield Apparel sells high quality American made oilfield apparel. American Oilfield Apparel's mission is to represent the hardworking men and women of the oilfield that help fuel our nation. American Oilfield Apparel is proud to sell products made in the U.S.A. to support the hardworking people of this great nation. Vintage military style joins forces with a modern relaxed vibe in Bunker 27, a distinctive line of clothing for men. 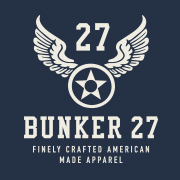 Inspired by the spirited heritage of the American military, Bunker 27 offers classic rugged comfort and high quality apparel. 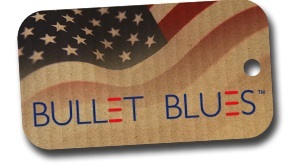 Made in USA & Veteran owned. 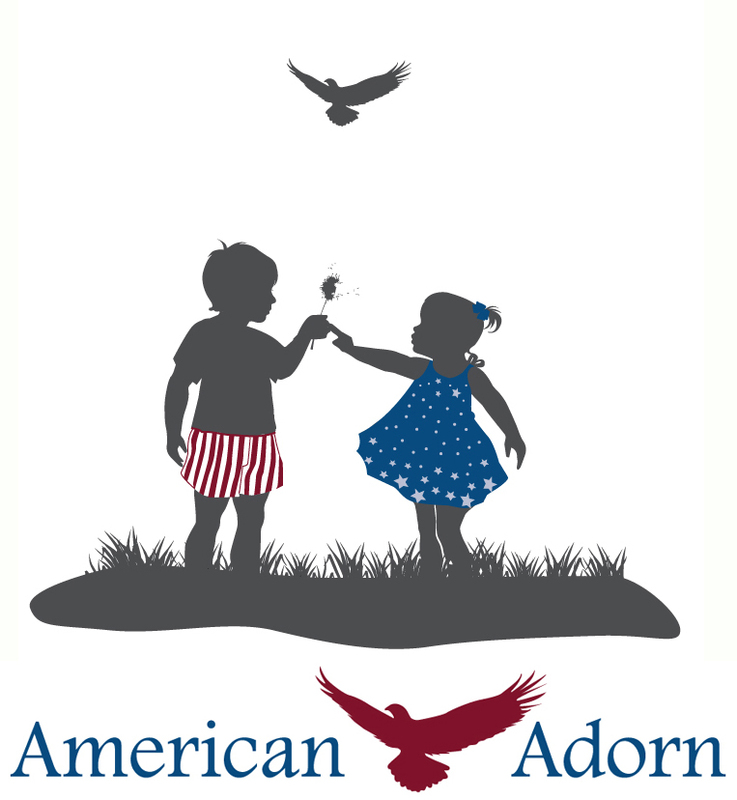 Cute, Well Dressed Kids clothing made in USA. 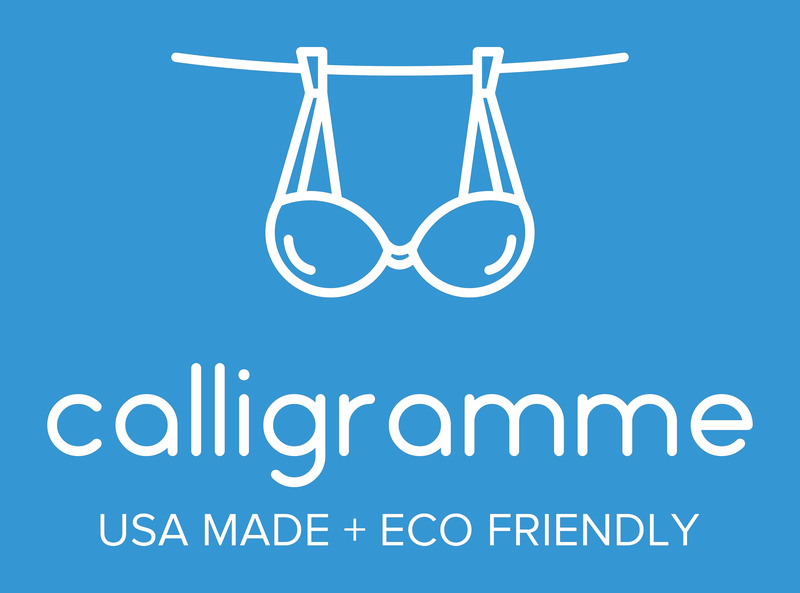 *NOTE: Linked page takes you to the made in USA products page. Not all products offered are made in USA. Mock Turtleneck and the Golf Shirts made entirely here in North Carolina since 2002. Genuine. Original. 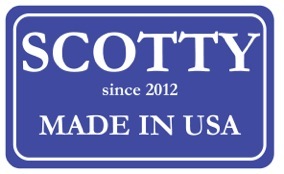 Always 100% American made. Diamond Gusset Jeans. Celebrating our 25th year. We at Edward Field strive to make life simpler by bringing quality and utility together. The Edward Field Wallet is the embodiment of this mission. Goodnighties Patented Moisture-wicking, Antimicrobial baby soft sleepwear made in the USA for men and women. Mix and match sizes, styles and colors in XS thru 3X. 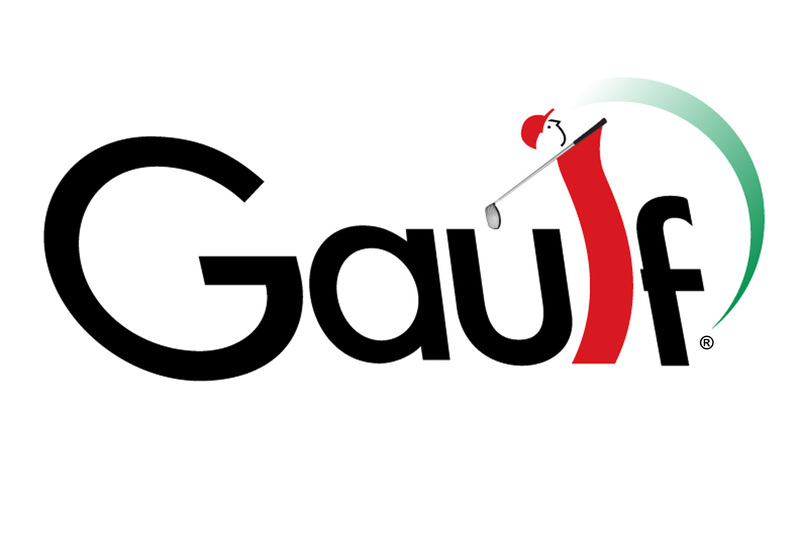 Made in the USA and featured on GMA, World News Tonight and Dr. Oz. No shrinking, dries quickly, great for travel. Women's intimates. Hanky Panky has been manufacturing in the Northeast area of the USA since 1977. Accessories for Women and Girls. 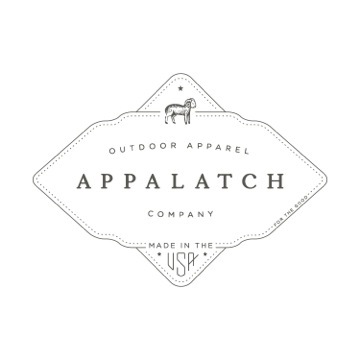 Our accessories are hand made in Maine from recycled wool and cashmere sweaters. Our accessories offer a pop of color to long fall/winters. 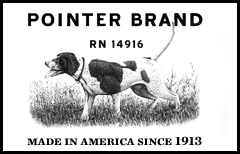 Since 1913, Pointer Brand has been made by the L.C. King MFG. Co. in Bristol, Tennessee, which has been continuously family owned and operated for four generations. 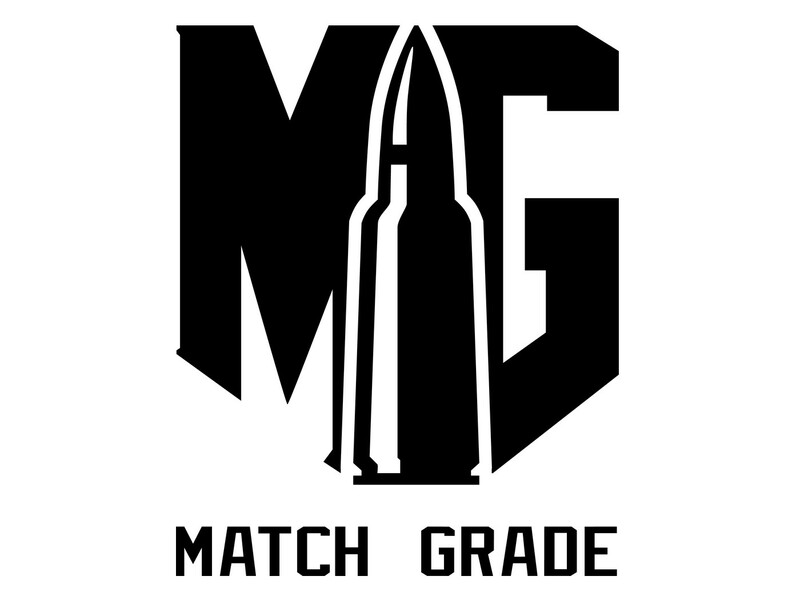 American made jeans, overalls, jackets, coats, and more. Cowboy/ranch wear for him and her. Each Schaefer Outfitter garment is proudly American made in our family owned and operated factory, which means we design, engineer, cut, sew and inspect each and every garment featured in the product line. 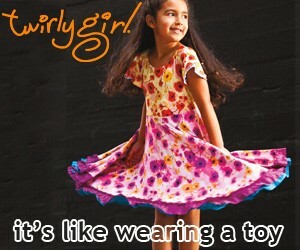 We create that special dress every girl remembers forever. Swimwear and Fashions for Women. Men's dress shirts. We offer American made, comparable high end dress shirts at below import prices! Socks. Wigwam Mills, Inc. is proud to knit its socks in Sheboygan, Wisconsin, U.S.A., just for you because we care.